Austin Administrative and Regulatory Law Firm: Mission-Critical Help | The Posey Law Firm, P.C. 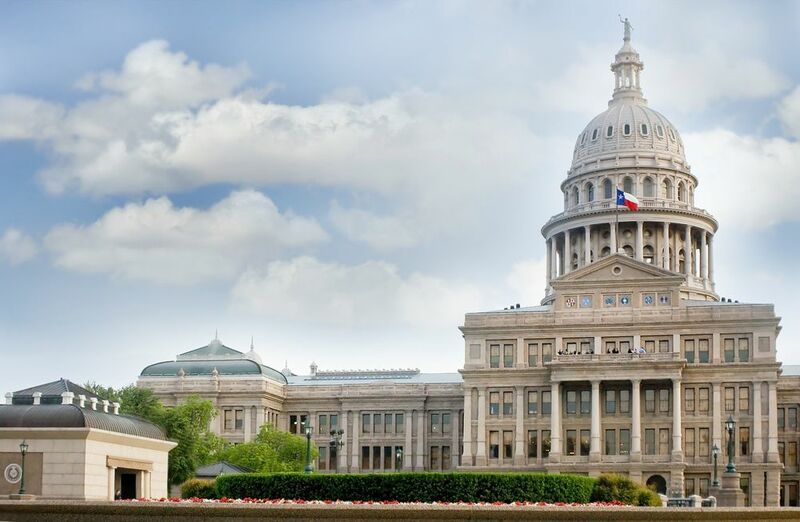 The Posey Law Firm can appear before administrative agencies in Texas to help with ratemaking, enforcement, licensing, and other critical proceedings. Our team has the qualifications and skills to challenge administrative decisions, if they do not follow the law or the facts. We have the capacity to engage in direct appeals, request for declaratory judgments, injunctive proceedings, and a diverse array of other requests. We can also patiently explain aspects of policy drafting, negotiation, implementation, and amendment. That way, you can understand clearly what’s going on, and you can communicate that mission critical information to anyone else in your organization. 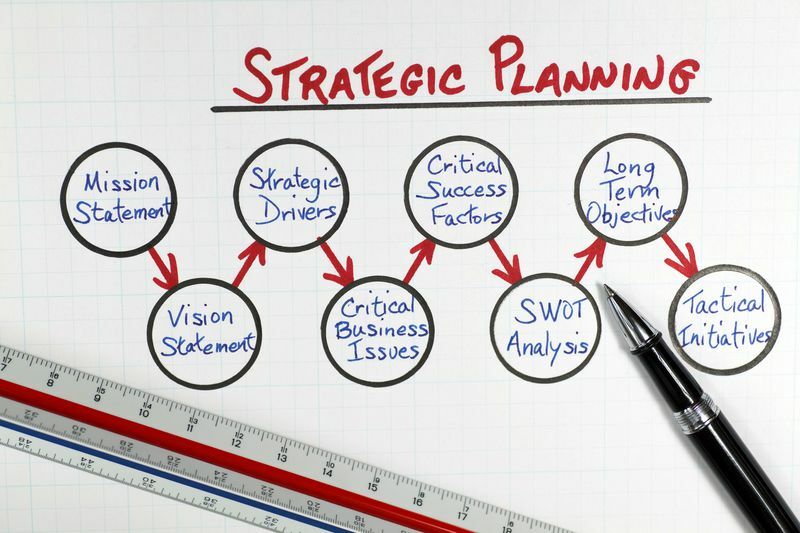 We can help you feel in control, positive, and energized, no matter where in the policy development process you are. Look to our Austin regulatory law team today to get results. We’re just a phone call away: a call to our Austin office at (512) 646-0828 will get you on track to fulfilling your agenda.